Why many Americans Still use Canadian Pharmacies?? As the cost of healthcare continues to rise, Americans are using Canadian pharmacies online to fill their prescriptions and keep their costs down. 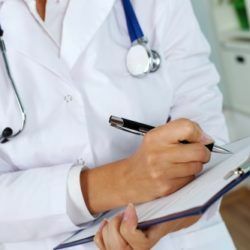 A CIPA survey of approximately 2700 patients found that about 64% are purchasing some or all of their medications from Canada, with about 22% reporting that their medications are not covered by their US health insurance, and 57% noting that their health insurance is self-funded, meaning that they must bear the entire cost of their premiums themselves in order to carry the insurance and that they must fully cover the cost of their own medications. Rising costs are forcing many Americans to choose which medications they will take, compromising their health and causing further health-related complications. 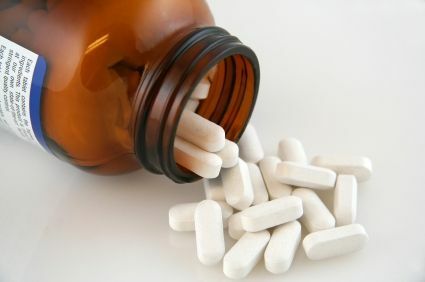 Many reports that they have to skip doses in order to make their prescriptions last longer, with between 25-30% of respondents admitting that they or someone in their household had been forced to make the difficult decision to either stop taking a medication or adjust the way they take it in order to afford the cost. Buying prescription drugs online Canadian pharmacies – The people using this option report that they are saving an average of 50% on an order for a 90-day supply of medication. Without this savings, even more, would be forced to either stretch their medication or eliminate it altogether, creating more health risks. Approximately 32% reported that they would be forced to choose which medications to purchase, while about 11% said they would not be able to purchase any medication at all without the legitimate Canadian pharmacies option. The majority of responders (86%) reported their age as 55 years or older, meaning that many of the people who are using legitimate canadian pharmacies are senior citizens on Medicare. 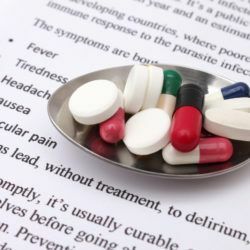 By not taking their medication, or not taking it exactly as prescribed, health-related issues are exacerbated, placing a further drain on an already over-burdened system and passing the resulting rise in medical costs on to the American taxpayer. CIPA, or the Canadian International Pharmacy Association, is an association of licensed retail pharmacies in Canada that will also let you verify if a list of Canadian pharmacies online that sells 90-day supplies of medications and pharmaceuticals to both Canadian and American citizens who have a valid prescription. Controlled substances such as narcotics cannot be purchased through this program. 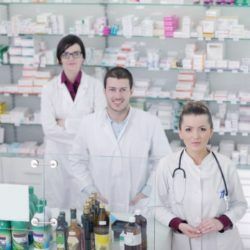 By providing medication at an affordable cost, the pharmacies are helping American citizens purchase what they need, which allows them to take their medications as prescribed and helps to avoid further health-related issues. Healthier citizens mean less of a strain on the health-care system, so Medicare and Medicaid place less of a burden on the taxpayers, and are able to provide better, more effective care to their patients. Without this affordable canadian pharmacies mail order option, Americans will see their health-related issues begin to spiral out of control, leading to higher costs for not only prescription medication but for health-related costs in general. And with more than 44 million Americans currently over the age of 65, Medicare is already reaching it’s breaking point financially—a solution must be found if our next generation is to remain healthy.